Dead Passage, DI Andy Horton number 14, is now out in paperback, as an ebook, on Amazon Kindle and on Kobo. 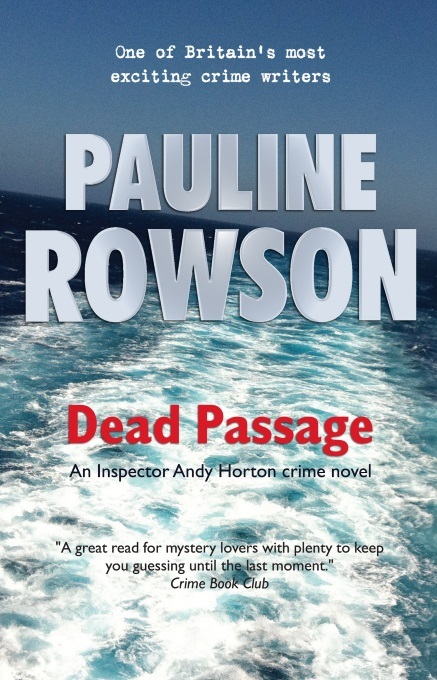 Watch this video book trailer and others in the series to find out more about the latest Inspector Andy Horton crime novel by Pauline Rowson. Video upload, Pauline Rowson answering the question do police officers read your crime novels?